Leaving Pocatello… Entering the West! We had so much fun in Pocatello, Idaho! Busy is good. That has been my refrain for years and years and years and years. And it’s true…. busy might not always be fun. But it is great to be in-demand, wanted, employed, needed, known as a go-to guy or a provider. So when we completed visits to 9 Elementary Schools in two days… we were busy. And busy is good. Here is a quick video… more after. Sooooo….. only our true fans are going to know the SECRETS hidden in these photos! Since I’m technically a Children’s Book author, I’ll stop right there. But I do thank Bette Midler for many great times. Anyway, no– I wasn’t stealing recipes with these photos. 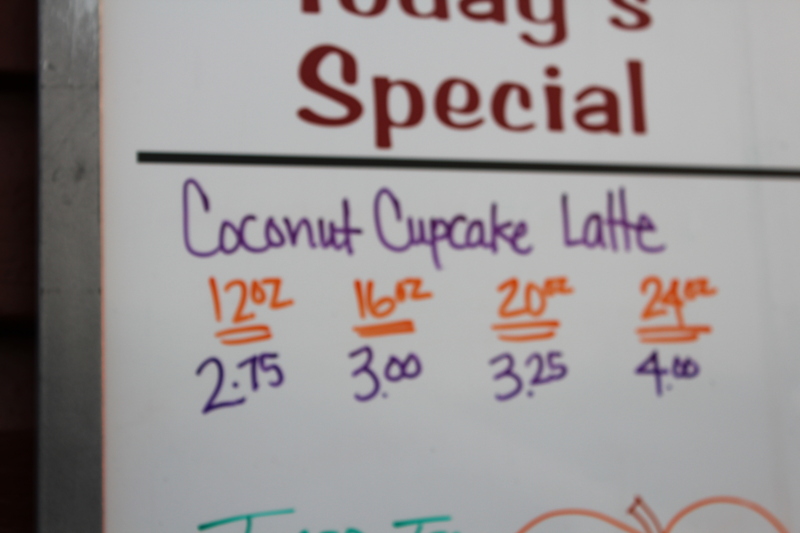 But Joe and I were both giddy that there was a cupcake flavored latte… because our next book, Casey and Callie Cupcake, is slated to hit Amazon.com on November 6th, Election Day. On that day, when grown-ups are voting for President, kids can come online at www.PeteThePopcorn.com and vote for Casey or Callie. 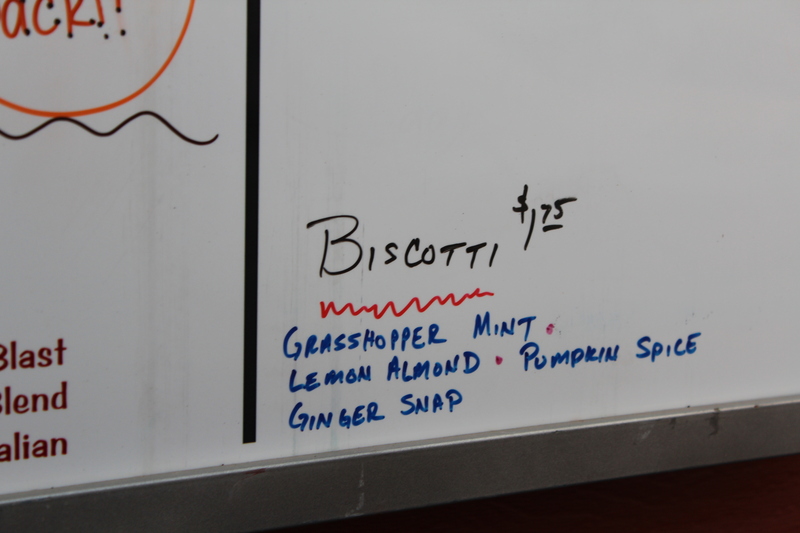 Then— and kids that have heard a reading of Pete the Popcorn will know this— is the Grasshopper Mint biscotti! As they know, there is another book in the works for sometime in the future: Gilbert the Grasshopper! So it seemed like our stop at Double Shot was destined! And the coffee was delicious!! If you girls (the manager?) we met there are reading this, thanks so much for a great story!